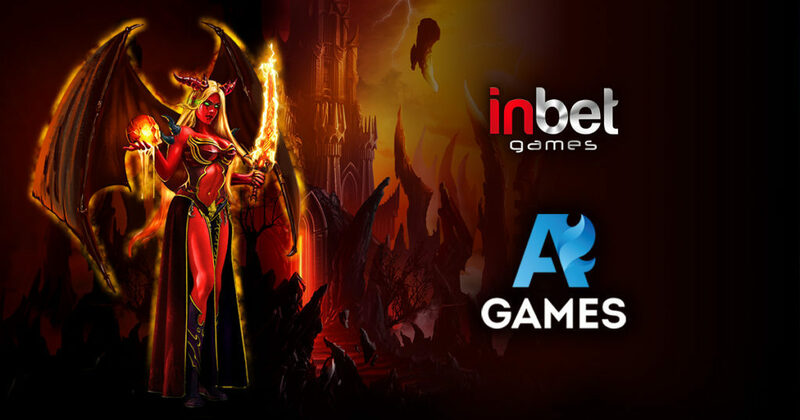 AGames, an independent slot provider, is delighted to have signed an agreement with the InBet Games Company. Now, slots by AGames are a part of the InBet platform and available to their users online instantly. CEO of Inbet Online Division, Inbet Games, Pavel Korolev commented, “We are pleased to have entered into this partnership with AGames, and consider this deal a great asset for mutually boosting our global sales, as it will promote our both companies’ gaming portfolios and further expand our network of clients across the world”.